THIS EVENT IS OVER. Please view the EVENT LIST to see the current events. Come join Ronan's family and friends at the 5th Annual Ronan Thompson Foundation 5K Fun Run Walk. Bring the whole family to join in raising awareness and funds for childhood cancer research. Run or walk, wear purple, be sparkly, show your support and have some family fun in the sun. CANCER KILLS MORE CHILDREN IN THE U.S THAN ANY OTHER DISEASE. Group discount of $5.00 per entry is available for four or more individuals. Register the first four people, then you will receive a coupon code to give to friends and family. How big of a group can you build to support the Ronan Thompson Foundation? The Entry Fee includes tee-shirt, race day bag, grilled sausage dog, bag of chips, water. Food is all provided by Lynn's Catering. Children 6 or under do not need to register, (Shirt & Lunch may be purchased separately). 100% of the proceeds of this event go to The Ronan Thompson Foundation, which is a volunteer-run organization that funds cutting-edge childhood cancer research in the US and internationally. Join the Ronan Thompson Foundation for our first annual fundraiser - our Benefit Dinner & Auction will be at the Monticello Hotel Ballroom! 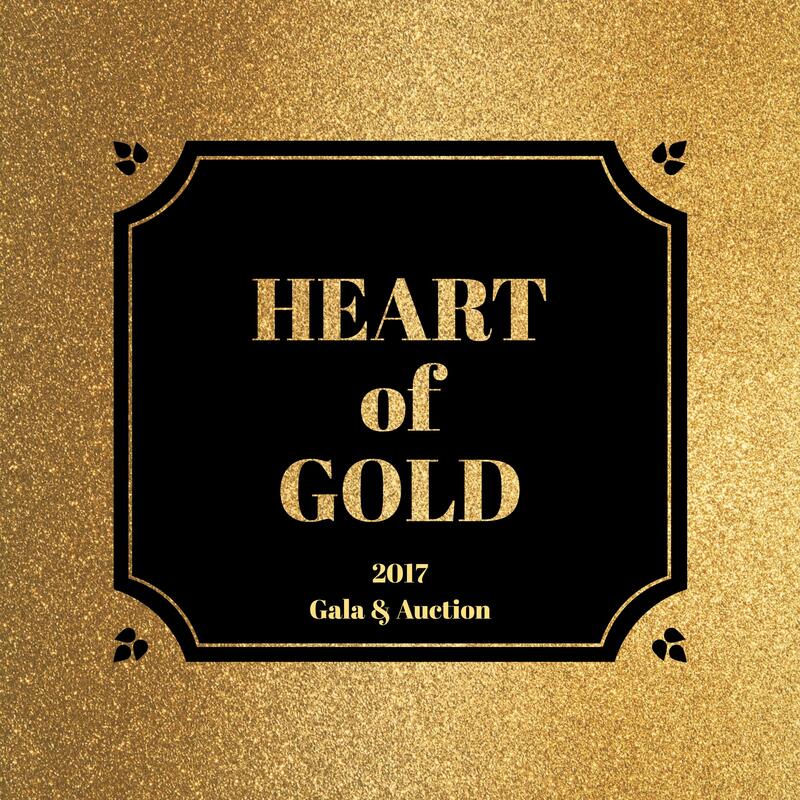 There will be dinner, drinks, and entertainment and great items to bid on, so mark your calendars. The festivities start at 5:30pm so remember to come early and bid. Reserve your seat now. He was strong, brave, funny, smart, spicy, fearless, innocent, carefree, inspiring, sparkly, silly, soulful, bold, courageous, proud, powerful, and all things beautiful. He was 3-years old when he passed away from Neuroblastoma, a form of Childhood Cancer. He shouldn’t have. No child should. The Ronan Thompson Foundation was founded in 2011 to fund childhood cancer research because we believe that all children deserve the chance to grow up. 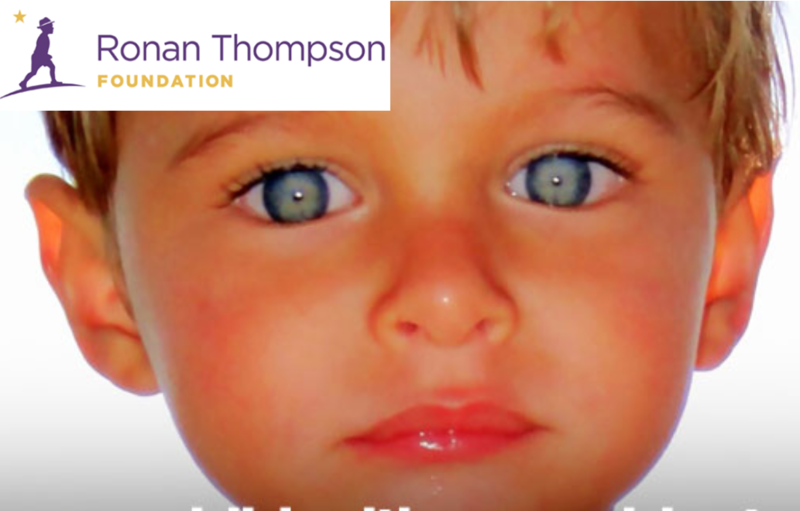 The Ronan Thompson Foundation is dedicated to raising awareness and funding cutting edge research for childhood cancer. We are committed to funding clinical trials to reduce the number of children affected by childhood cancer, increase survival rates and minimize long term medical and psychological effects of treatment. 100% of your donation goes directly to the cause. Join Team Ronan on July 22nd and help us fight cancer for kids!